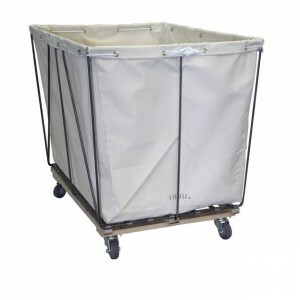 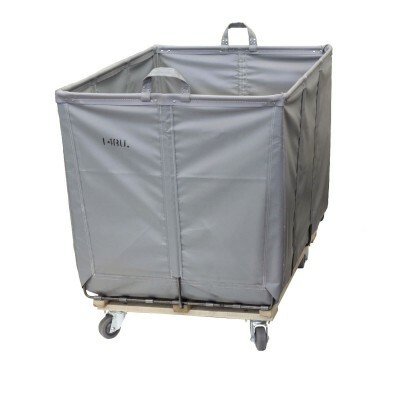 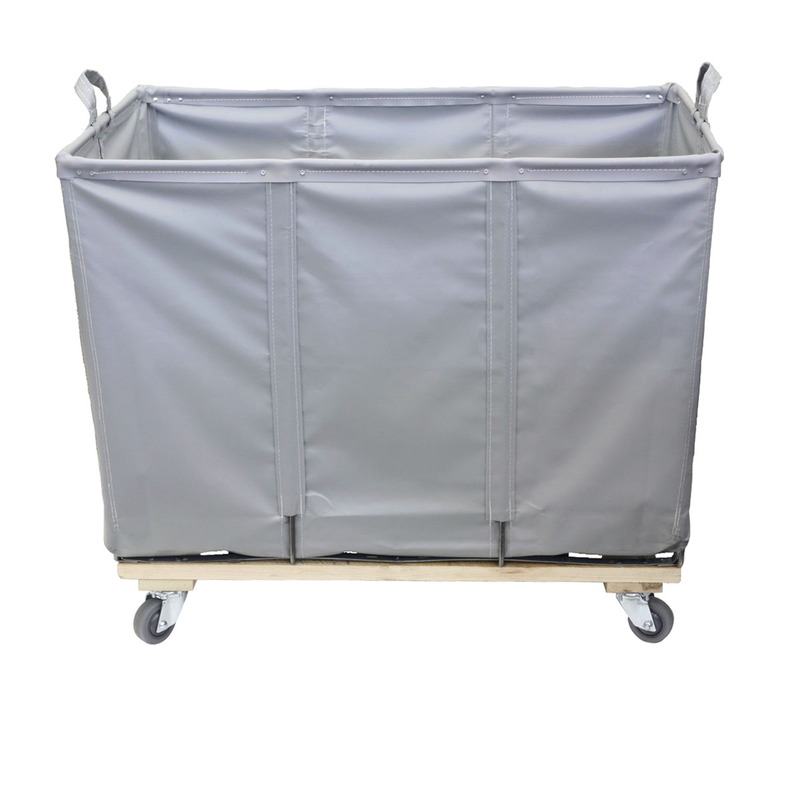 Our most durable style, the permanent liner, features riveted handles at both ends around the steel frame. 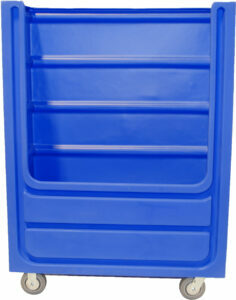 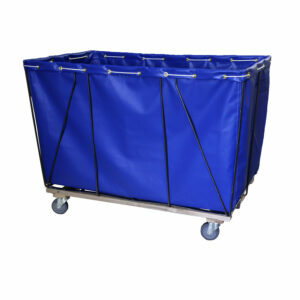 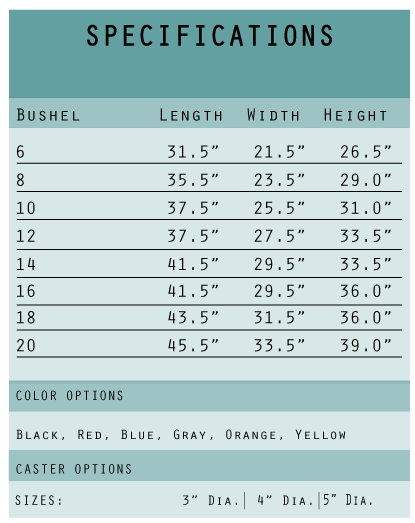 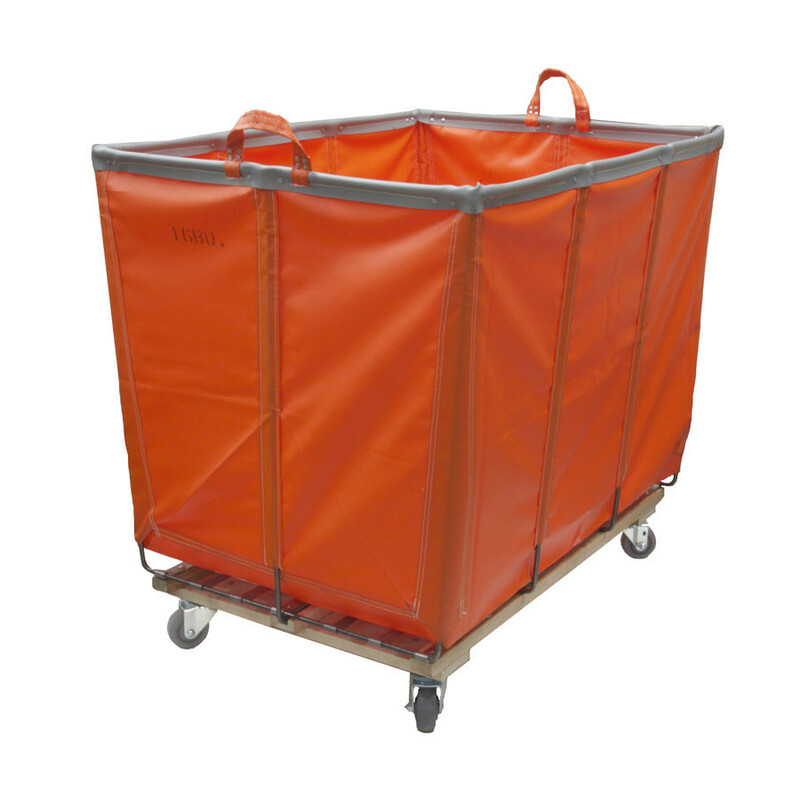 They are perfect for heavy duty applications such as construction, thrift, retail warehousing, and hospital use. 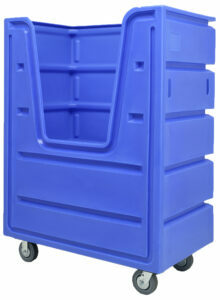 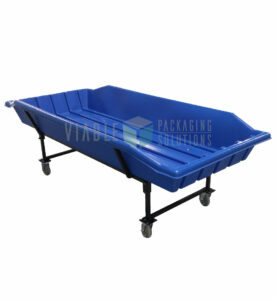 The standard casters on each unit are non-marking Thermal Plastic Rubber (TPR).